There are three ways to enter, increasing your chances to win. Contest begins now and ends Friday, the 25th, at 12:00 p.m. EST. Giveaway open to U.S. Residents. Two winners will be chosen and I'll be contacting you after the giveaway closes for shipping info. 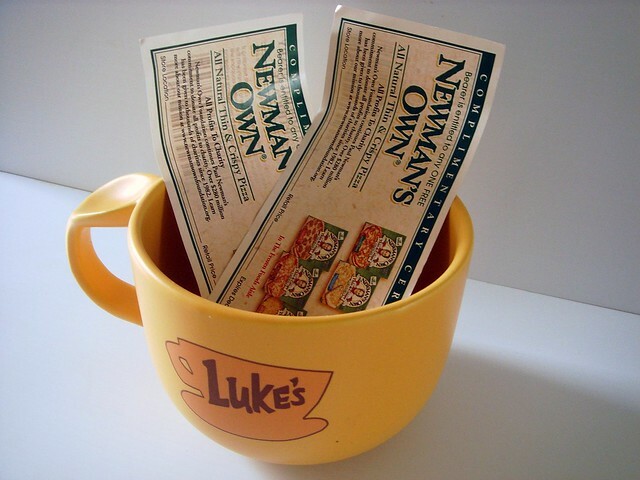 I love me some pizza, and I love Newman's Own products! Keep the coupon, I'll take the cup! oooh I wouldn't mind trying some of this pizza! oooh pizza, how i love thee! I love Newman's Own Pizza! 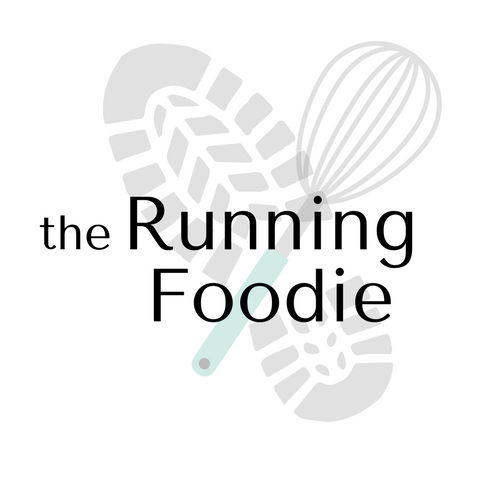 My hubby and I tried it a few months ago for the first time, and its our new favorite! Hi!! I love your blog. There is much creativity and love what you do.